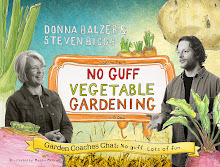 “Garden coaches” Steven Biggs and Donna Balzer have written a vegetable-garden how-to book that is fact-based and fun-basted. If you are a new gardener and want to know when, why or what to plant, this is a terrific book, and it’s also a handy reference book for more experienced gardeners. The “he said” and “she said” is very clever; yes, there is more than one answer to any question. 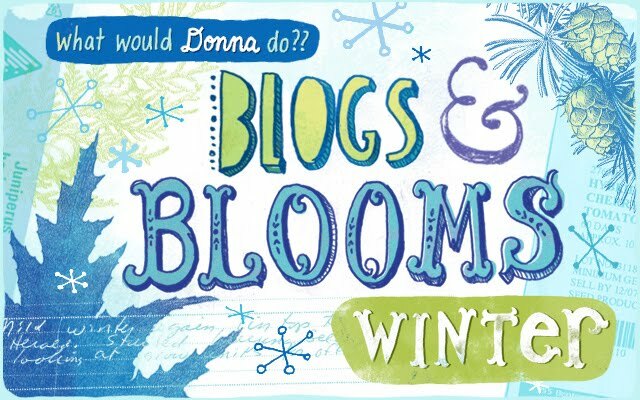 Kudos to illustrator Mariko McCrae for making the book even more user-friendly.